BE RELAX INTRODUCES ITS NEW VISUAL IDENTITY ! 14 years ago, we embarked with you on a distinctive journey. 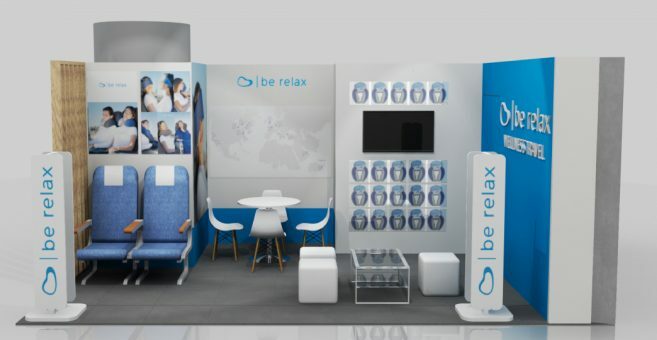 Today, as proud airports spas worldwide leader, Be Relax is reinventing itself: a new logo and a deeper blue. Soon a revamped spa concept, and a redesigned website, to shortly discover. Follow us on Instagram to find out more! Be Relax is increasing its development in the Middle East and has just opened a new 80 sq. Spa in Oman, at the new Muscat International Airport. Our team, 100% dedicated to your wellbeing, is present 7/7, 24/24 in order to welcome you in the best conditions: massages, manicures, pedicures, aromatherapy... No matter how much time you have, Be Relax puts your trip under the sign of relaxation ! Find us Gate A3 ! 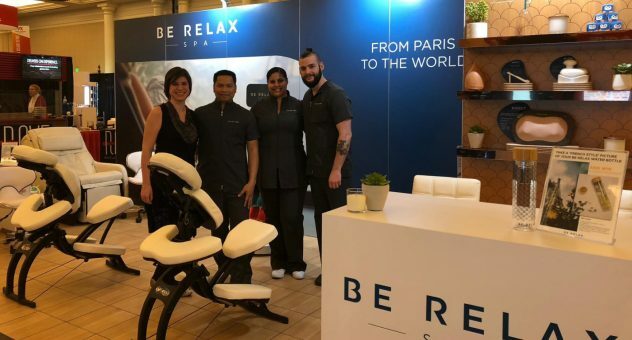 BE RELAX INTRODUCES ITS WELLNESS SERVICES AND PRODUCTS TO TFWA CANNES !